The Healthcare Laundry Accreditation Council (HLAC) accredits healthcare textile laundries. 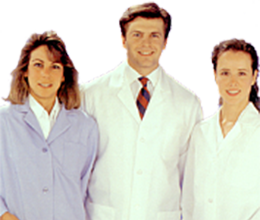 The mission of the HLAC is to help prevent infection and secure patient safety. 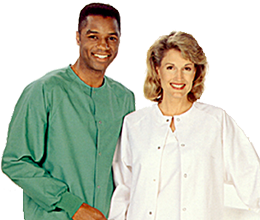 MEDtegrity Medical Linens & Uniforms – Clean. On Time. Reliable. Doesn’t that sound wonderful to you? To have a linen and uniform service who delivers you clean linens, on time, all the time? Someone your business can rely on?